Absolutely when it comes to listen online music, Spotify is one of the best music streaming services provider website which allows user to listen a lot of music in high quality. 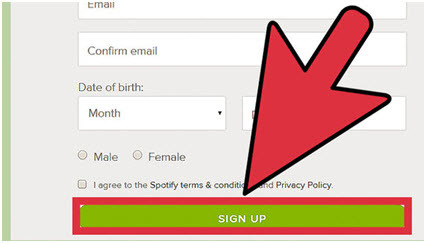 This is not important to buy premium account of spotify when you sign up for first time. 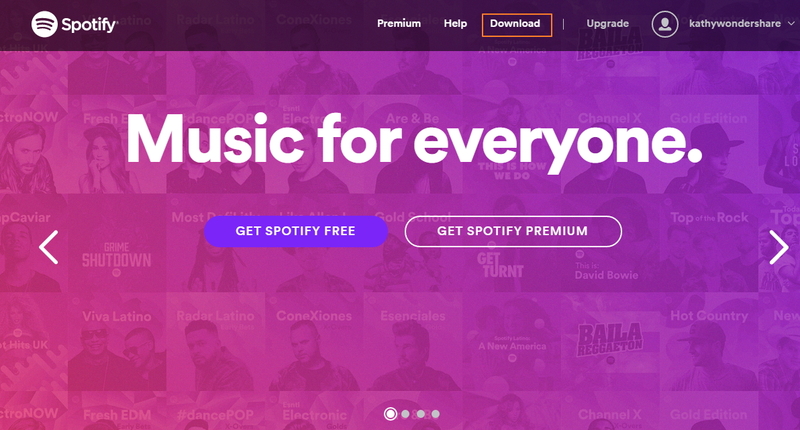 Spotify give trial plan for the users to listen their songs as premium plan. You can enjoy all the available playlist of the spotify in this plan, but it will now allow you to download these songs on your computer or any other device for later use. But you can create your custom playlist in this plan. 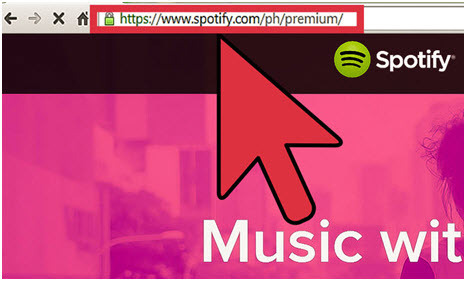 If you want to use all services of the spotify then you must upgrade your trial plan to the premium plan. 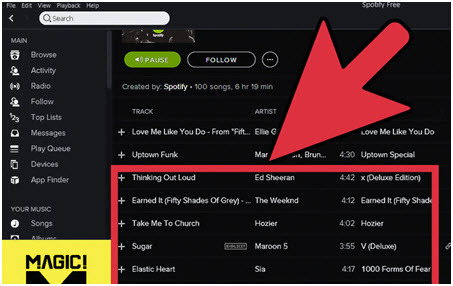 Through this article we are going to share all details about the trial plan of spotify. It is again one of the best features of spotify that allows the customers to get the best music listening services without any hassle. The user should make sure that the steps that have been mentioned in the article are not only followed but you can implement the same to apply for your 30 days trial. But before starting i would like to suggest that you must follow each and every step mentioned below without skipping any step to get you free 30 days spotify trial without wasting more time. If your friend or family member is want to activate trial version of spotify then they can follow these same steps. There is one quality in the spotify that they never change their processes and even if they do the changes are such a minor ones that the user is never effected and they are covered up by the normal processing that is involved. Below mentioned is the complete process to get your 30 days free trial. 1. To get you free trial first of all please visit the below URL and then follow the other steps. 2. Now you have to login to your spotify account. You can do it by using facebook or google. If you don’t have account in spotify then please click on sign and create it first. 3. To enter your password, email id and the enter email id again to confirm and in the last date of birth and then hit on sign up button. 4. Then you need to select your payment details as per the credit card or visa or debit card whatever is available in the options. 5. 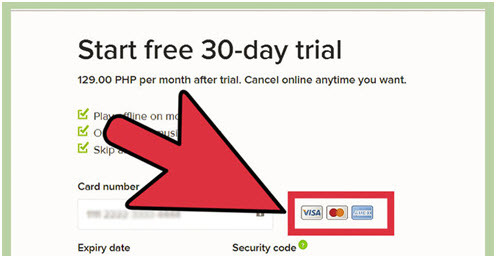 The payment is then to be confirmed to get your 30 days free trial. You don’t need to worry your card will never get charged for the trial version but if you will not cancel subscription in the end the month then you will be charged for the next month. It is one of the best feature of spotify that you can listen spotify music on different platforms such as android iphone or facebook. 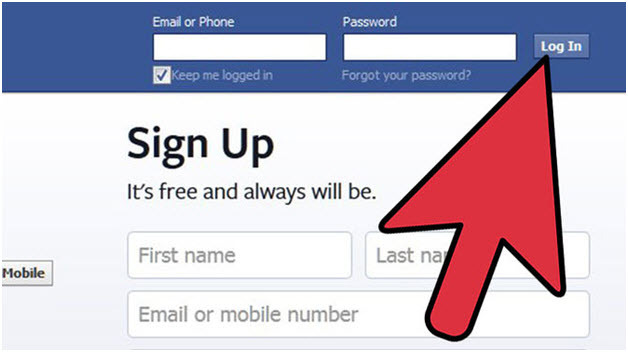 a. Login to your facebook account with your email id or password or with your phone number and password. b. Once you have logged in to facebook, you will be redirected to the homepage of your facebook. 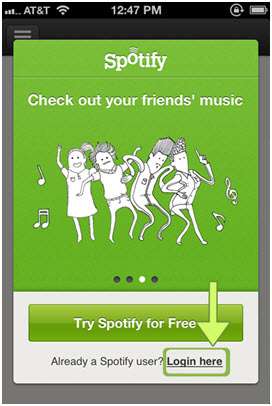 c. Now search for the spotify app and add it to your facebook account. d. After clicking on the add to facebook button according to the above steps, it will redirect you to the next page then click on the "Okay, Listen to Music" button. Now you can enjoy your spotify music on facebook. Users can listen spotify music on iPhone. 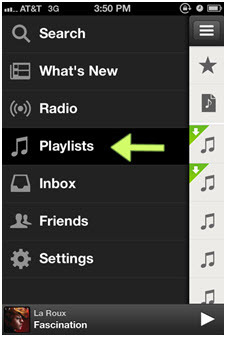 How to listen spotify music on iphone we are going to tell you in the below steps. a. Visit play store on your iphone and download spotify app on your iphone from there. b. After downloading it on your device run it and login with your account details. 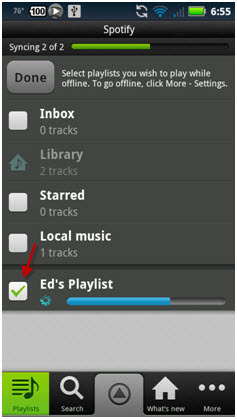 c. Check at the left side of the app you will see option of playlist, then click on this playlist button. 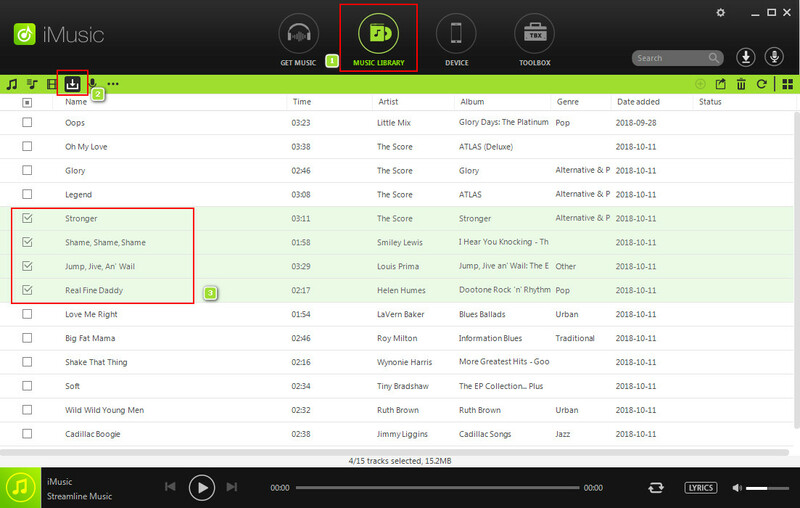 d. If you want to listen song on your iphone then click on any song from the selected playlist. And if you are looking to download them then click on the down arrow button next to the song. But before downloading you must be a premium user of the spotify because spotify don’t’ allows users to download song in the free trial version. 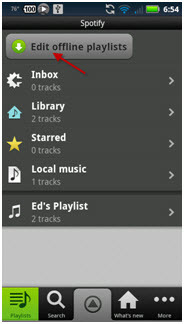 You can listen your favorite music tracks on your android device by using spotify application. How to listen song on android using spotify we are going to tell you from the below steps. a. To listen spotify music on your android device, first of all please visit play store from your android phone and search for the spotify app in the search box. And then select and install it. After installing run and open user interface of the spotify app. After launching, click on the edit offline playlist button in the app. b. 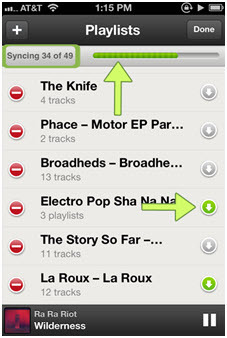 Now you need to click on the checkbox in the front of the playlist which you want to listen the it will start sync music to your device. c. now go in the synchronized song option and then you will see a green icon on the front of every song it means that your song is synchronized and you can play it now. 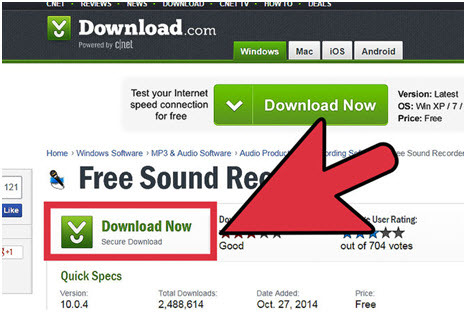 The process of downloading music from spotify is simple and easy. We are going to tell you now. a. A sound recorder which is able to play the song and able to download it on your device that you need to download first to download spotify music. b. Now open spotify.com and login with your account details and open your playlist. 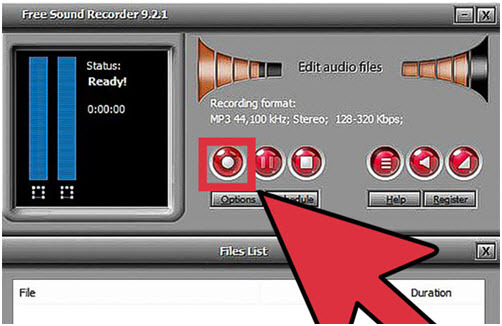 c. Now open user interface of downloading and click on record button. d. Once you have clicked on the record button in the user interface of your downloading program, you just visit to your spotify account and from there play any song which you want to download on your device. e. The songs will be recorded automatically and will be downloaded to the system without any issue, and then you can find your downloaded song from the downloaded directory of your downloading software. a. Visit spotify.com first but the first thing you keep in mind that you must register on their website first. If you are not registered then you can do it by using your faebook account details or by email id. b. 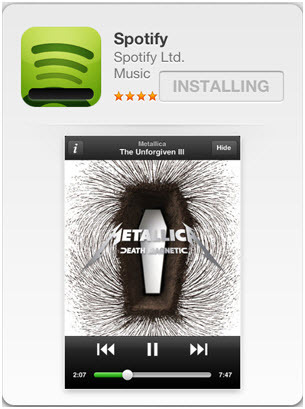 Now you have to upgrade your spotify plan because the previously the version which you have downloaded that was free. So if you already have premium version then you can ignore this step. There is different plan available for every user you can choose it from the official website as per your requirement. c. Once you have upgraded your plan then you can download spotify for your desktop, and there is no needs to visit again and again to listen spotify music. You can do it by logging once in the desktop applicaton of Spotify. Once your trial version is finished, you have to uninstall your application after 30 days and reinstall it on your device to enjoy your music. But you will be able to listen music continuously if have premium version or any paid account of spotify because spotify don’t allows users to listen music for free from more than 30 days. 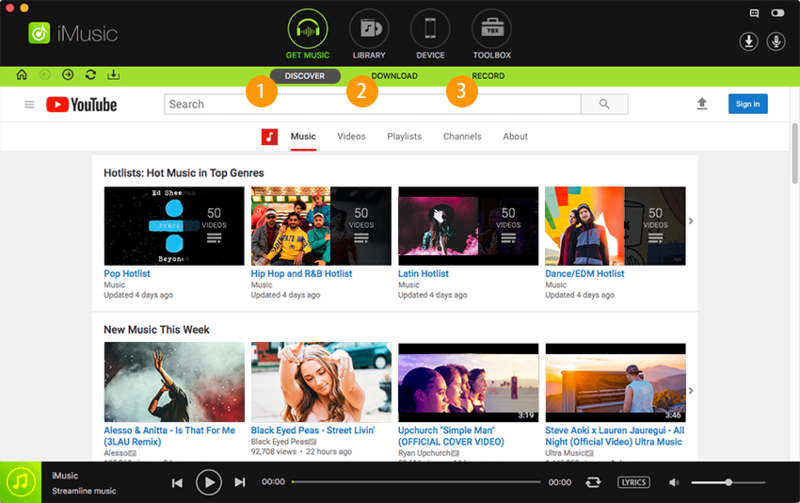 There are so many great features are available in the desktop app you can use them while listening music such as searching for songs directly, creating a new playlist, listening spotify radio or sharing your music with friend etc.